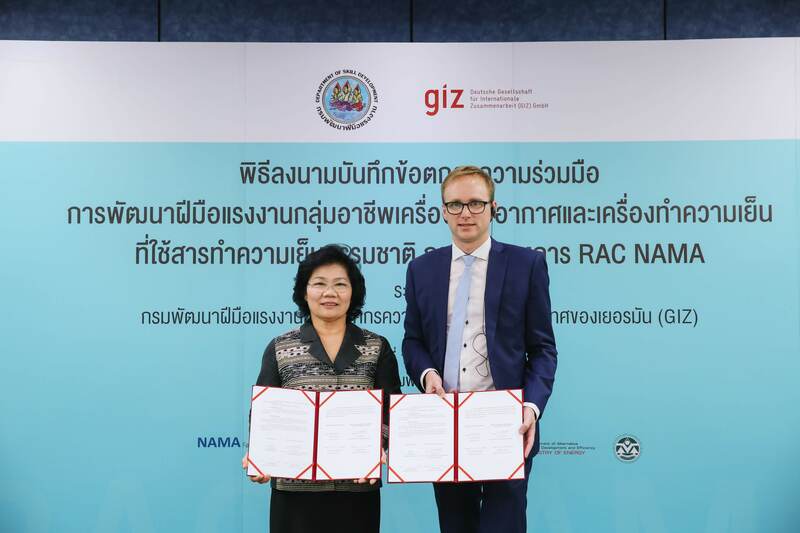 “GIZ will support DSD in transferring knowledge on the proper handling of natural refrigerants. 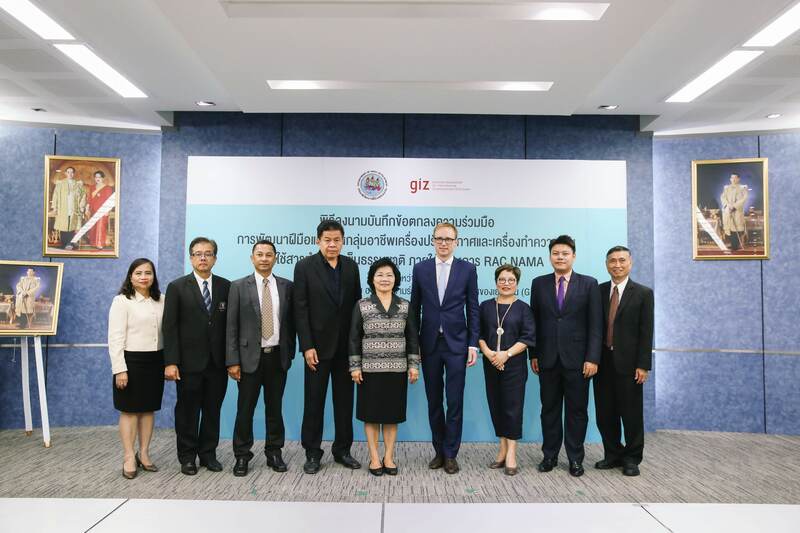 It will also help with training equipment and materials and provide technical experts from Germany as instructors for DSD trainers who will then be a connecting point to the Thai workforce. 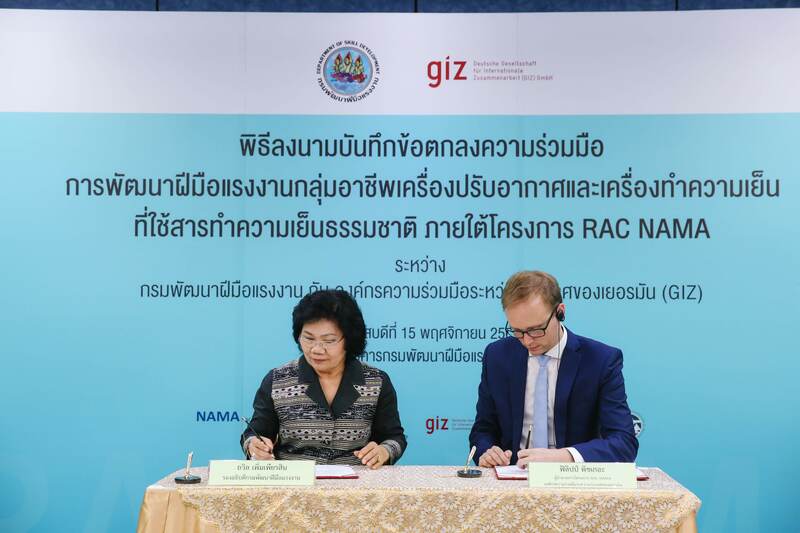 It is expected that the training will start in the first quarter of 2019. We have set a target of 48 trained trainers across the country and we expect to disseminate the knowledge to 2,000 technicians and other stakeholders within 2 years.” Mr. Sukosol added. Photos at the event can be downloaded here.